The Annual Calibration Exchange (ACE) is technically driven and education-based, designed to equip managers, engineers and technicians in the field with strategies for improving daily maintenance processes and tasks. Get educated. Continuing education is a vital part of every success formula. Learn about the newest processes, advancements in technology, techniques to save time, lower costs, increase safety and improve your business. Discover the most advanced strategies that are working for others and find out what didn’t work, so you don’t waste your time, energy and resources. Get inspired. Meet and network with industry experts. You will get to meet the experts face to face. It’s good to connect through email or webinars, it is better to connect on the phone, but the best way to connect is face to face, and always will be. I am requesting your approval to attend the Annual Calibration Exchange (ACE 2019). By attending this event, I will learn important information that could help us with implementing new and improved calibration strategies, ultimately improving quality and safety, while lowering costs and saving time. The workshop will be held in New Orleans September 18th and 19th of this year. As I mentioned, I expect to learn quite a bit, and I think it is a great deal and opportunity. On top of the formal program, I am excited to meet peers that are experiencing similar challenges. I have high hopes that the informal conversations will be just as valuable as the presentations themselves. Please approve my request, so that I may register for the event, as spaces are limited. Check in, pick up your event goodies and get settled in for the day. From the Beamex USA President, Greg Sumners. Technology, the increasing speed of business and the requirement for measurable business value are all forces that have and will influence how calibration is performed and managed. Join this discussion as visionary, Walt Boyes, with more than 40 years of experience with instrumentation, lays out some predictions for the future and gives you some ideas on how to manage a successful calibration program in today’s fast-moving world. Have you been doing things the same way just because "this is how we've always done it"? Does implementing a new system or improvement seems too time consuming or expensive? This presentation highlight some key indicators that suggest it may be time to change your process and will show how a process improvement can save you time and create a big return on investment. Take this opportunity to network with peers, exchange feedback on the morning's presentation and reflect on what you have learned so far. Or, simply get caught up on email. Did you know you can calculate your confidence level in a measurement? This presentation will describe you can use statistics in measurement, AKA uncertainty analysis, to determine an appropriate uncertainty value, calibration intervals and tolerances without a PhD in mathematics. Essential components of uncertainty will be explained, and experts will discuss when traditional errors, like % of span are appropriate and what to use with digital technology and smart instruments. The University of New Orleans is located just 15 minutes away from the French Quarter. Lunch today will include an array of eclectic cajun food. To calibrate or not to calibrate? How many times have you sent out your crew to calibrate the same instrument again and again to still have production complain it isn’t reading correctly? As a manager it is clearly important to know and train your staff how to calibrate, but it is just as important to know when calibration will NOT solve the problem. Learn to recognize the various situations and indicators which tell you the issue has nothing to do with calibration at all. This is your second opportunity of the day to network with peers, exchange feedback on the day's presentation and reflect on what you have learned so far. Or, simply get caught up on email. Join an engaging conversation with your peers and industry leaders to discuss the challenges you are facing right now. The toughest situations will be examined, giving you the opportunity to learn how others have overcome similar dilemmas and tactics you can apply immediately to resolve them. 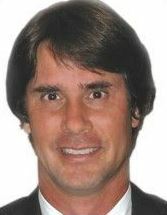 Beamex USA's President, Greg Sumners, will comment on the day's presentations and conclude the formal program of Day 1. This reception will begin directly after closing remarks onsite. Join the group for games, snacks, drinks and more. Check in, enjoy a scrumptious breakfast and get settled in for the day. Calibration data is critical to the success of any program and managing that data is sometimes difficult. Instruments are wired to run equipment; however we constantly place the data about the instrument only in a calibration software or some offline record. Organization of data and how to present it is the first step, but keeping that data consistent is the trick and often the disconnect in our systems. This presentation is designed for those who support calibrations program on their site. This presentation will discuss the changes to the most recent version of ISO/IEC 17025 and how it impacts accuracy, quality, reliability and safety of field calibration. The goal of the standard is to increase the confidence in the ability of a laboratory to consistently provide quality data that you can rely upon when making measurement decisions in your organization. The presentation will provide highlights of the standard, benefits of compliance to its requirements and the international mutual recognition structure setup to facilitate global acceptance of accredited laboratories and the tests and calibrations they perform. Munch a traditional southern influenced lunch of sandwiches, chips, salad and more with a tasteful pick me up ending. As technology continues to develop at an ever-increasing pace, multivariable and smart instruments are becoming more widespread. Learn how to use a documenting calibrator with built in HART communication to easily calibrate these transmitters. This hands-on workshop will walk you through a multivariable instrument calibration, step by step, including re-ranging, calibrating, and trimming. Take this opportunity to network with peers, exchange feedback on the the day's presentations and reflect on what you have learned so far. Or, simply get caught up on email. 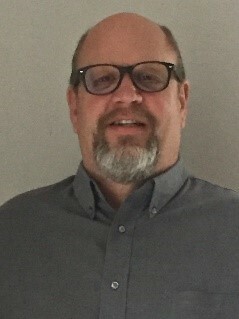 Beamex USA's President, Greg Sumners, will conclude the 2019 Annual Calibration Exchange. Hunter Vegas has worked in the automation industry for over 30 years and has executed over 2,000 automation projects in the nuclear, pulp and paper, and specialty chemistry industries. He is a frequent contributor to several controls magazines and recently co-published his first book, “101 Tips for a Successful Automation Career” with Greg McMillan. Hunter currently works for Wunderlich-Malec as a Project Engineering Manager and lives in North Carolina. 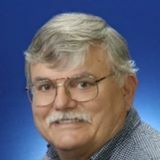 Joseph L. Heitz has more than thirty five years’ experience in the instrumentation, electrical, and automation fields. He has been a project designer, project manager, field engineer, instrument engineer, and a quality assurance representative for metrology. He started out as an instrument technician in a petro-chemical plant. He has an AAS in Electronics from a community college in Iowa. He is presently employed as a Lead Technologist with a major process control company and is responsible for installation oversight, startup, and commissioning on projects globally. His background includes Pharma, nuclear power plants, coal and jet turbine power plants, petro-chemical, chemical, and refineries. He has instituted training programs for technicians and setup metrology or instrument departments. 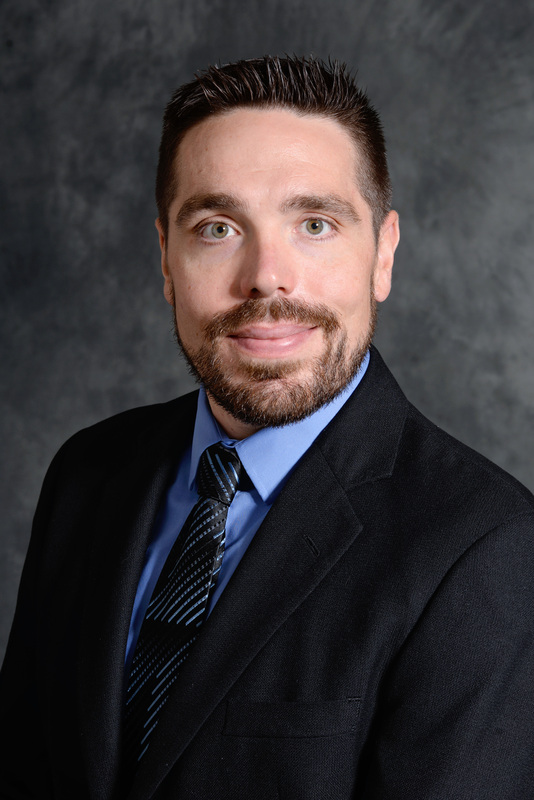 Michael Uhrin is the Director of Engineering Services at Par Pharmaceutical in Chestnut Ridge, NY. He worked at Boehringer Ingelheim Pharmaceuticals in Danbury, CT in multiple engineering related capacities for the previous 14 years and prior to that served as a Field Engineer and Validation Engineer for Glatt Air Techniques in Ramsey, New Jersey. 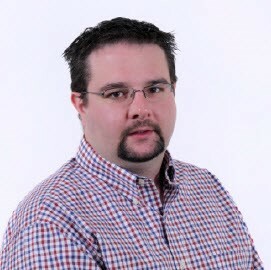 He holds a Master’s degree in Technology Management from Fairfield University in Fairfield, Connecticut and a Bachelor of Science in Mechanical Engineering from Pennsylvania State University in University Park, Pennsylvania. Michael has been involved with implementing calibration process changes and global calibration system rollouts. Today, his responsibilities include calibration, preventive maintenance, validation, process automation and engineering related projects. Rich Kohl has been engaged in calibration and measurement uncertainty at various levels for more than 25 years. Having begun in the US AIR Force, he moved through several technical positions at automation companies until he joined Honeywell where he has been for the last 27 years. He was Technical Manager of Honeywell ACS-S Metrology Laboratory for 8 years, where he was responsible for maintaining the Lab’s ISO 17025, Z540 Accreditation and ISO 9001 registration. 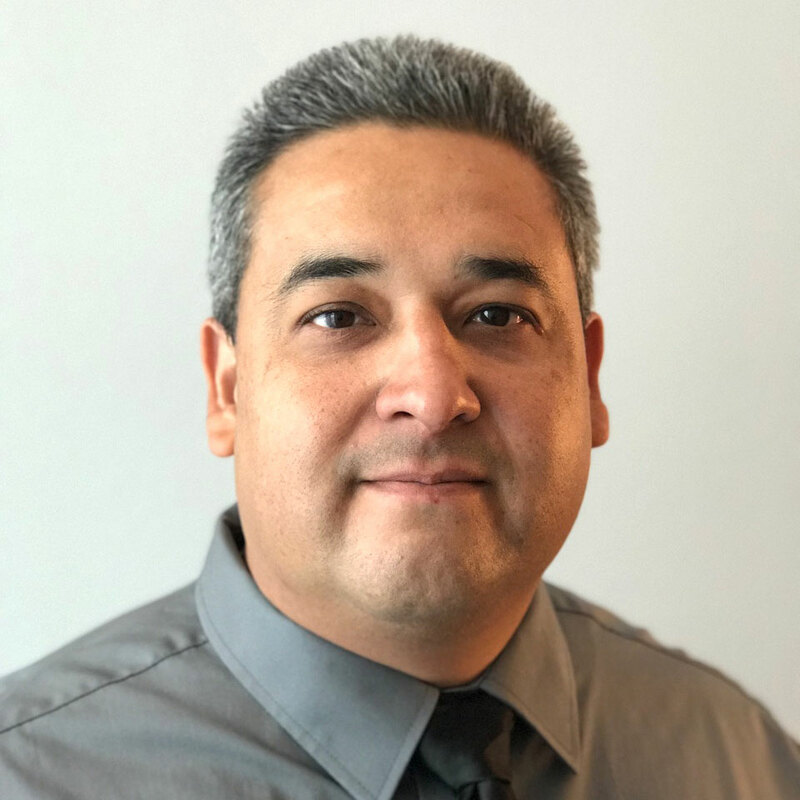 His Experience includes; Implementing 17025 in a field service organization, managing a Proficiency Testing Program, providing 17025 technical training and maintaining laboratory and field level uncertainty budgets. In addition, he spent 9 years in the Quality organization where he performed internal audits of QMS activities for ISO 9001:2000 and ISO/IEC 17025 in the U.S., Canada and Latin America. 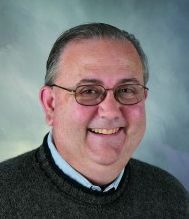 Robert Knake is currently an Accreditation Manager with the American Association for Laboratory Accreditation (A2LA), where he joined in October of 2007. He manages the day to day operations and staff of the Calibration program. He is also a staff trainer and conducts training internally of new staff and assessors as well as externally at public training events for A2LA. Knake has a B.S. degree in Industrial Management as well as an A.E. in Chemical Engineering Technology. 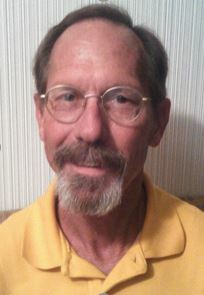 Mr. Knake also serves on the Board of Directors of NCSL International as Secretary. NCSL International is a non-profit organization “serving the world of measurement”. A majority of the proceeds will be donated to a scholarship fund!